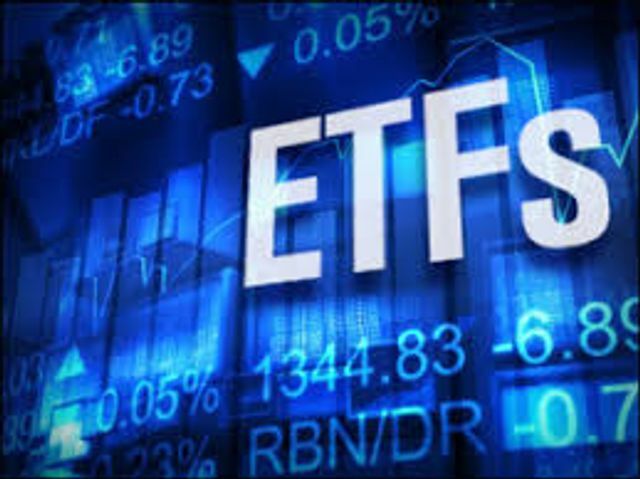 Is an ETF Wrapper the way forward? Bryon Lake, JPMAM's ETF Head emphasising the advantages of MiFID and a UCITS structure for the growth of the Exchange-traded fund industry. We are seeing a significant increase in activity within Passive Investing and would be happy to share perspective with industry peers on this topic, highlighting our recent experience. "MiFID II is a positive for the ETF space and will continue to reinforce the growth around ETFs,"